Andorran state authorities have announced they are taking bids that will see them offer the first casino license in their part of Europe, and Genting Group, among other casinos and casino companies, has already placed a bid. The Pyrenees mountain range is renowned for its breathtaking natural beauty and panoramic views that cut across the entire 200-mile border between Spain and France. Andorra is a small independent country that sits between them. And, soon, the majestic mountains in Andorra could add another ingredient to the mix. 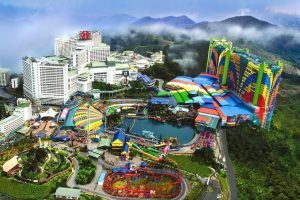 Genting Group hopes to beat all the other 12 contenders that have also placed bids to the receive the principality’s only casino license. 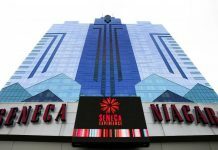 Through its U.K. subsidiary, the Malaysian-based firm has apparently placed an impressive bid that could only be rivaled by Spanish casino operator Cirsa, which is based in Catalan. The two firms each offered a record $164.6 million to secure the bid. Genting entered the bid by joining with Mark Giebels, an Andorran business mogul; Mark Vlassopulos, president of Andorra’s Arc Resort; and British businessman David Gray, who is based in Andorra. If the bid goes through successfully, Genting will hold the majority stake (70 percent). The remaining 30 percent would be shared by its investors. 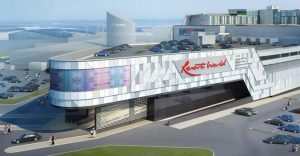 In its plans, Genting has proposed the construction of a state-of-the-art integrated resort that will feature a casino. Upon completion, the project is expected to create approximately 400 permanent jobs for Andorrans. An additional 600 seasonal jobs are expected to be created during the construction period. The facility will additionally feature two floors of accommodations, a spa, and an array of hotels and restaurants offering Andorran cuisine, as well as other retail facilities. The project is estimated to cost the company a significant amount of money (about $105 million). With the exception of the casino and main hotel, the multimillion-dollar project will partner with locals to set up other small food and entertainment venues that will allow visitors to experience the culture of Andorra. 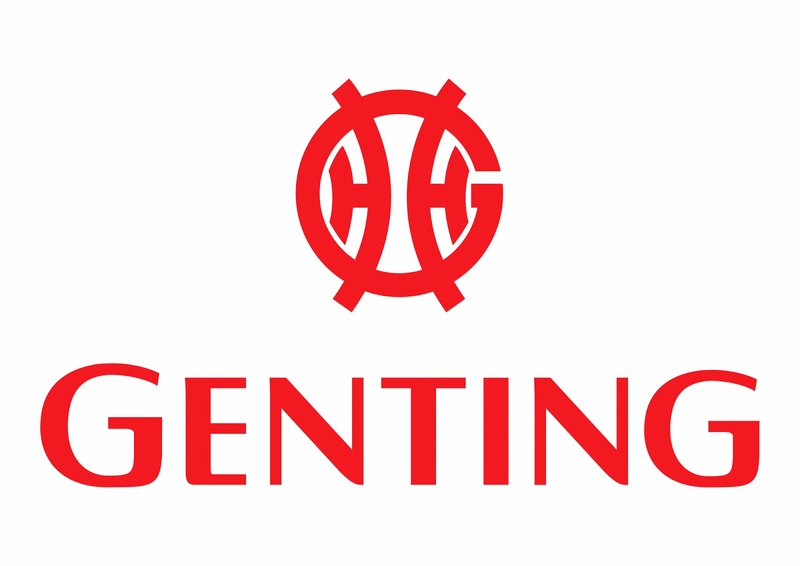 Genting has been spreading its wings across the casino market in impressive form. In the United Kingdom alone, the firm has 43 licenses to its name. It runs the popular Resorts World Birmingham in the city of Birmingham, which stands tall with a total value of $201.5 million. Genting’s plans to acquire the Andorran casino license and construct a resort will be the firm’s first step to expanding even farther into Europe. 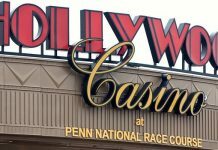 Other notable contenders that have placed bids for the license include the French-based firms Partouche, Barriere, Raineau, and Austria’s Casinos Austria. The Andorran authorities said they will reveal the winner of the bid at the end of June after the necessary review processes have been finalized. The government announced that it was on an assignment to make sure tourism is promoted in the country. 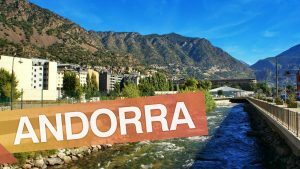 In addition to the small nation’s natural beauty, having a facility, such as a casino owned by a global company, will expose Andorra to the world, and, hopefully, increase tourism. Genting, which, is headquartered in Kuala Lumpur, is truly a global casino company. It has subsidiary units across the world, including the United Kingdom, the Philippines, Australia, and Singapore. Two years ago, the regional government passed and implemented legislation that allowed casinos to do business in the area. The license would be valid for 20 years and requires at least $11.7 million in investment before it will be issued. The board in charge of tourism in Andorra attended a tourism event in China and is in consultation with Chinese tourism agencies in the hoping of expanding their market.